When consumers look for new businesses in their area they preform a local search. Often times, your website will be the first impression you have on potential customers. When consumers compare local business they care if you have three stars versus five. When your customers search for solutions to their problems, they turn to Google, Yahoo, or Bing. The websites they see first are the companies they are most likely to contact. These websites aren’t at the top by chance; they are at the top because they employed search engine optimization, known as SEO, a key business practice in the 21st century. Businesses must use SEO to become the most visible player within their niche in local Internet searches. No matter what type of business you have, being easily found on the internet is vital to attracting and retaining clientele. The digital marketing pros at LocalMatterz have the knowledge and expertise to get you more than just noticed. Their stellar SEO (search engine optimization) skills will have your Atlanta business ranking near the top of the first page in local search results. As Atlanta’s premier SEO agency, we know that internet marketing is not one-size-fits-all. So, when you partner with us we’ll design a customized marketing strategy created specifically for your Atlanta business. We’ll also provide strategies to enhance your digital presence, with a focus on the distinctive needs and challenges of your small business. And we don’t stop there! To help you reach and influence new audiences, we also employ a customized social media strategy that highlights your businesses’ products, services, and customer reviews. 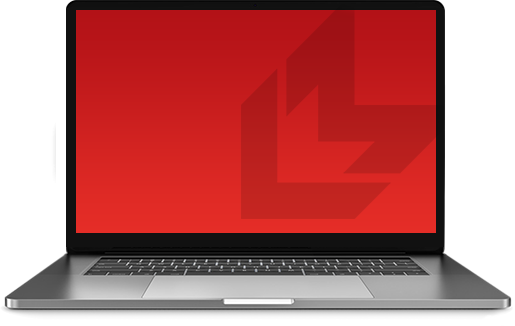 In addition to these cutting-edge internet marketing techniques, the experts at LocalMatterz will design targeted ads in order to engage your intended market across the most recognized social media networks and search engines. Contact LocalMatterz today and Get Found! Put your best foot forward as you make headway through Internet marketing. You put hours into your branding, storefront image, and personnel appearance. Your online shop needs the same careful attention to detail. We make sure to understand your business and your customers. Then, we create a visually appealing website that reflects your value to customers. First impressions are usually lasting impressions. That’s why it’s so important to have a cutting-edge web design, a website that’s easy to navigate, and a streamlined user-friendly experience. It sounds like a tall order, yes? Perhaps for some, but not for the innovative web design wizards at LocalMatterz. These pros make a living making Atlanta businesses like yours, look great! In addition to the aesthetics, our expert SEO marketing and web design team simplifies the task of content management and creating blogs, so you don’t have to depend on a webmaster. You’ll be able to easily and quickly add/delete images, change font style, size and color, and more! Plus, the layout and design of your state-of-the-art website will automatically adjust to whatever screen size on which it is viewed — whether it be a tablet, laptop, a desktop computer monitor or a mobile phone. Wait! There’s more! By implementing the latest in retina ready technology, the images and text on your website pages will appear as crisp on the screen as they do in print. The colors will also be dazzling and sharp. Contact LocalMatterz Today and Look Great! Harness the power and reach of social media platforms such as Facebook, Instagram, YouTube an Twitter. With billions of active monthly users, social media is a great way to target and share information about your company to existing and potential customers. Also, there isn't a better place or way to gather and share new, positive reviews. Okay, so we’ve got your digital marketing and SEO strategy in place, and now your small business is ranking near the top of the first page. You’re all over social media media and your online presence is aces. You’re getting found! 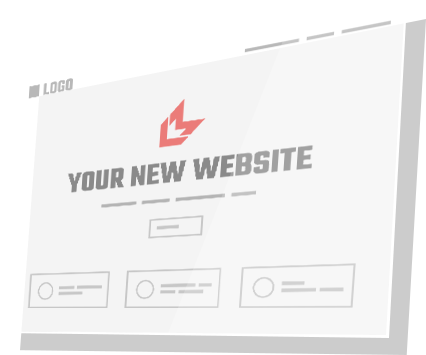 You’ve got a brand new, state of the art website that’s search engine optimized, and getting all kinds of traffic. Your conversion rate is a little higher every day. You’re looking great! Well, now that you’ve achieved a customer base, it’s time to create buzz and expand your business. What your Atlanta small business needs is some positive customer reviews. Potential clientele are most impressed by five-star ratings. The best way to acquire and keep those five stars is to ask your customers to share their thoughts about your business with friends and family. Social media such as Facebook, Google, and Twitter are also excellent vehicles to get people talking about your business. You might even consider using video testimonials. Not only is it a compelling way to tell the story of your business, it’s also a powerful strategy to get the word out about your products and services -- from the mouths of real people! Remember, it’s all about creating buzz! This company is awesome! They got my website #1 ORGANICALLY on Google and now the phones are ringing like never before! Best decision I ever made by far! Thank you so much LocalMatterz!!! 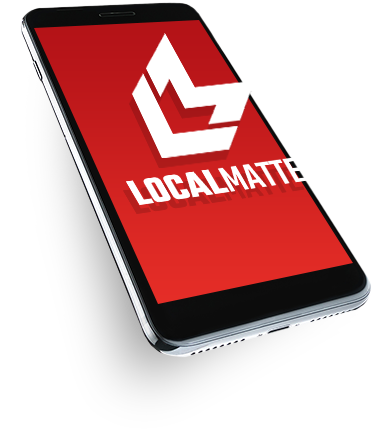 We started with Localmatterz in 2017 with no online presence. Since then, we have exploded with a huge increase in sales and expansion into markets that we wanted to go. Localmatterz has been there with me from the very beginning. They have helped me compete and grow every year and I couldn't be more pleased.